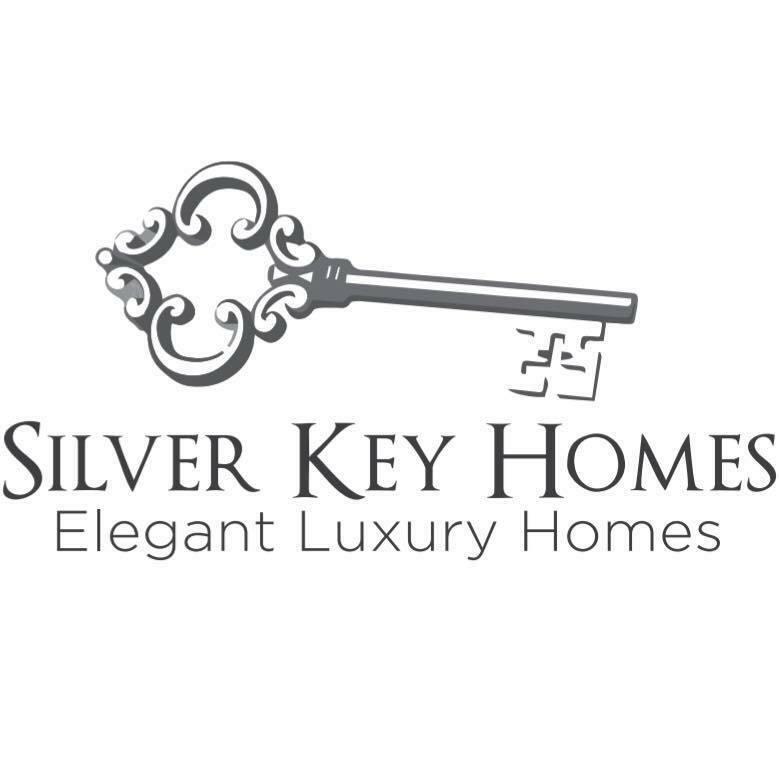 An incredible semi-custom Silver Key Home, under construction with time for you to pick many of your dream finishes. 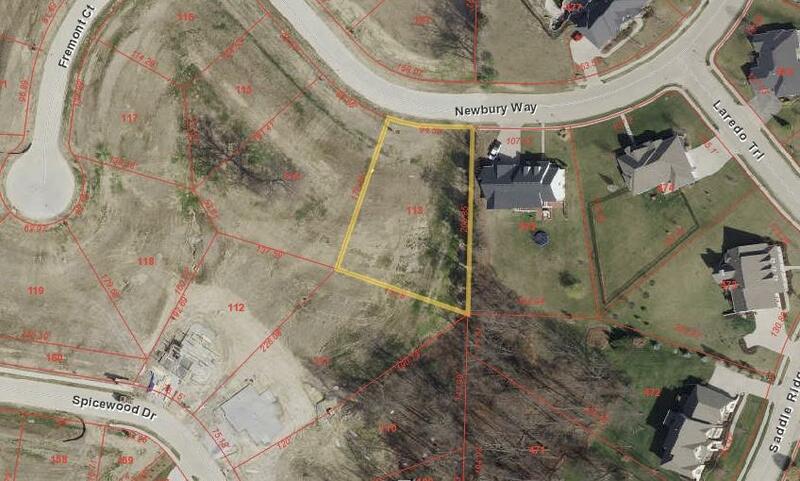 This lot is perfect with partial woods for privacy, and close enough to walk to the new neighborhood pool! 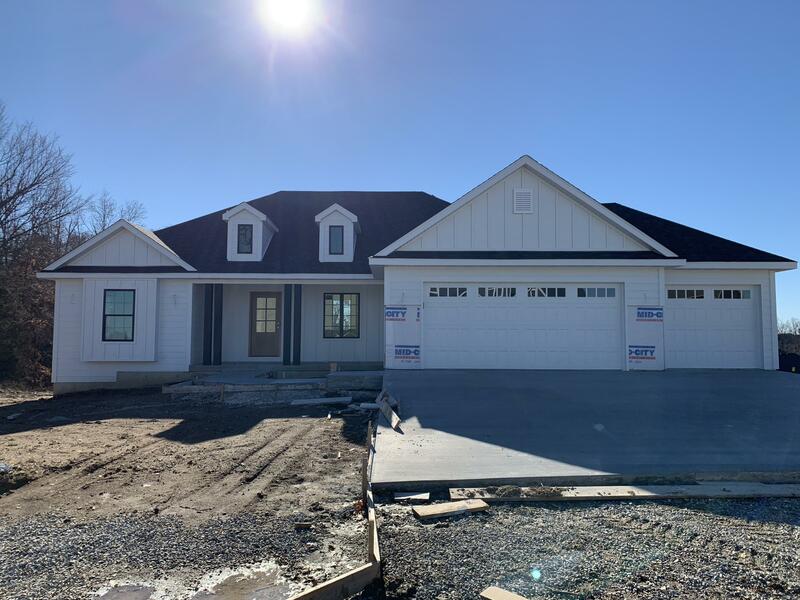 Amazing schools, including Rock Bridge High School, Gentry Middle School, and within walking distance of the new Beulah Ralph Elementary School. This Silver Key Home will be full of stunning high end finishes and the layout is perfect with a split-bedroom design and open floor plan. Call today to set up a tour and find out the timeline of picking your finishes and putting your person touch in this home!